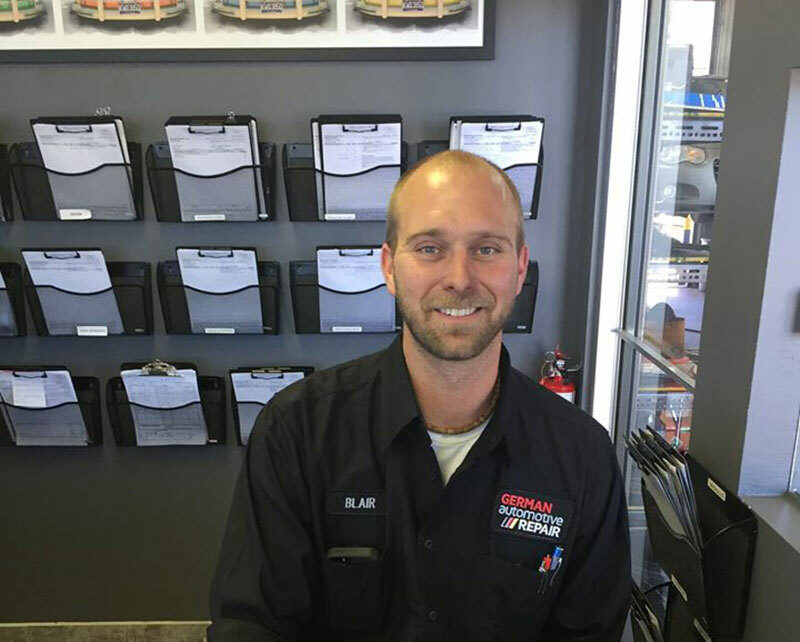 Originally from Hamilton, Blair is a licensed technician who has worked as a service advisor since 1999. He commutes to work every day from Water Valley where he is outnumbered by his wife and three girls. Blair owns seven cars (even though there are only two drivers in his house), and he is an avid golfer and a loyal Calgary Flames fan. His favourite food is pasta. 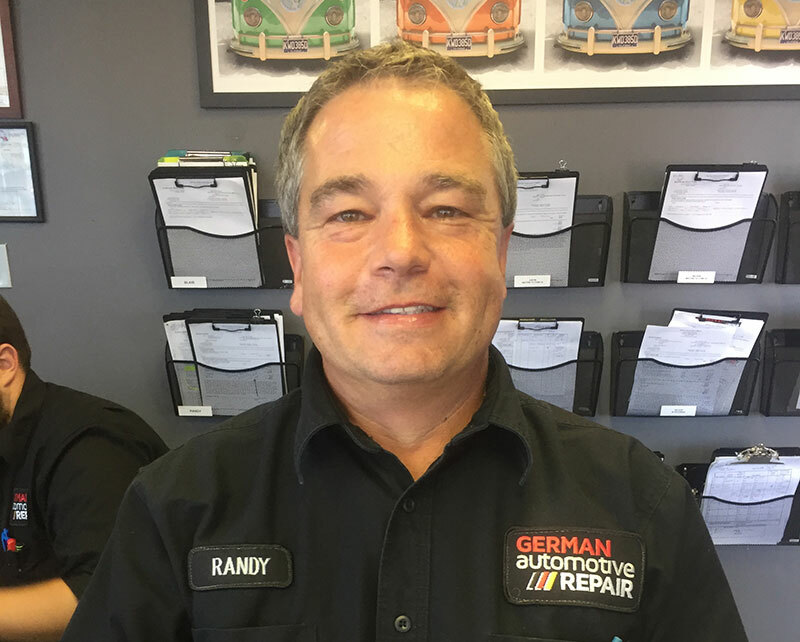 Randy is well known in the area as he has worked as a service advisor at Autorite since 2003. This proud father of two originally hails from Nanaimo. Randy enjoys building model airplanes and cooking – his signature dish is cordon bleu. His favourite car is a Ford Mustang, and his favourite hockey team is the Chicago Blackhawks. He is the reigning staff Bocce Ball champion. 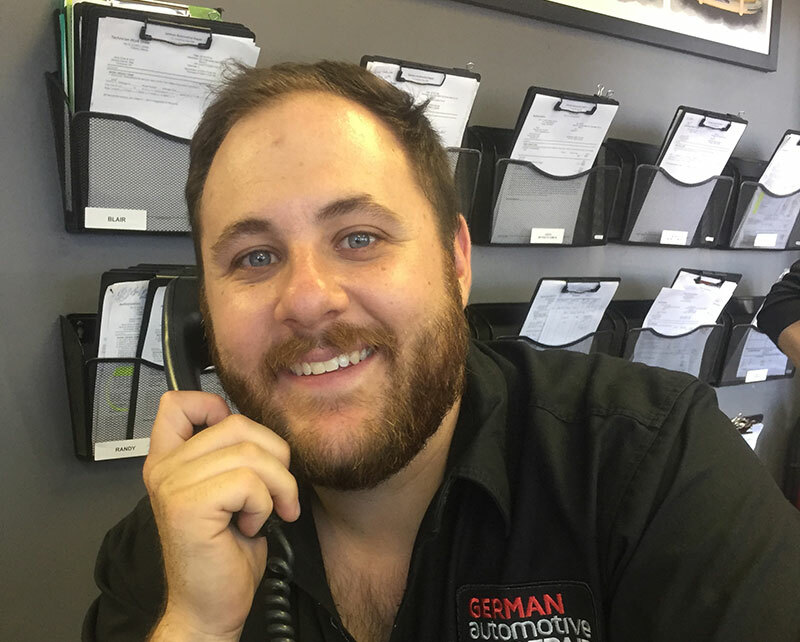 Jeff has been a licensed technician since 2005. Born and raised in Calgary, Jeff loves the mountains, Calgary’s patios, and the Calgary Flames. His favourite NFL team is the Seattle Seahawks, his favourite movie is the Godfather, and his favourite vehicle is a Chevrolet truck (a true Albertan!). His pet peeve is people who don’t wave when you let them in.